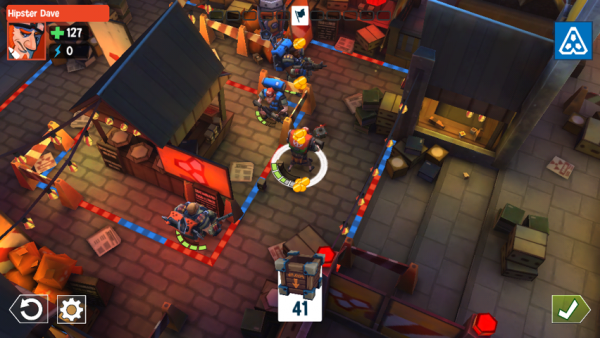 RAD Soldiers (Free) by WARCHEST LIMITED is a turn-based strategy game that lets you lead soldiers into battle during your spare time. You start off with two soldiers and grow your army as you progress. Each member of your team has a limited amount of energy, so you need to choose what you do wisely or you’ll be defeated. 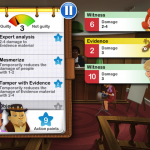 Before making your decisions, you can take your time and scroll around each level to assess the situation. Once you’ve made your decision, select your soldiers by tapping them, then select where you want them to go. If an enemy is in sight, you can shoot them with your regular gun by tapping them. Each soldier has their own unique attacks which can be used when in a tight situation. You can use your energy to move, shoot, heal teammates, use your special weapon, and more. Different soldiers use different amounts of energy to perform different tasks so selecting the best soldier for the job is essential. Once you’re out of energy, it’s over to your enemies, who also have to decide on what to do with their energy. Whoever makes the better decisions, wins the battle. 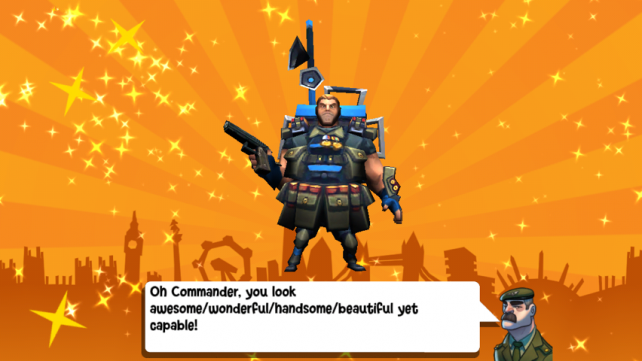 As you continue winning battles, you can grow your army, upgrade your weapons, and get new outfits. 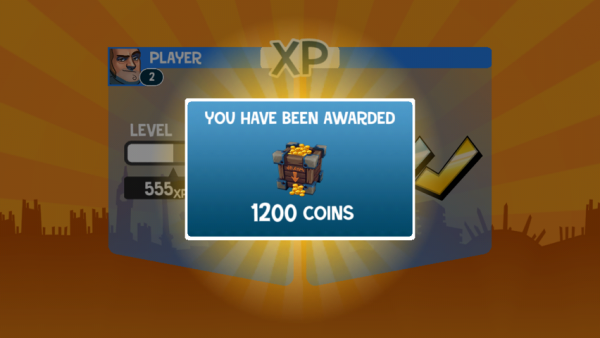 You can also use in-app purchases to upgrade your army faster. Single player mode allows you to get used to the gameplay and improve your skills, but the real fun happens in multiplayer mode. 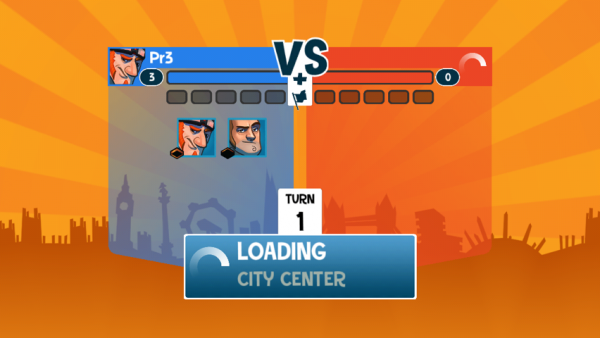 Because it’s turn-based, you can play against people who aren’t playing at the same time as you. 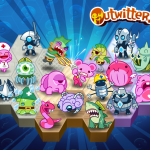 Whenever you feel like going to war, start new battles, make your moves, then wait for other players to respond. 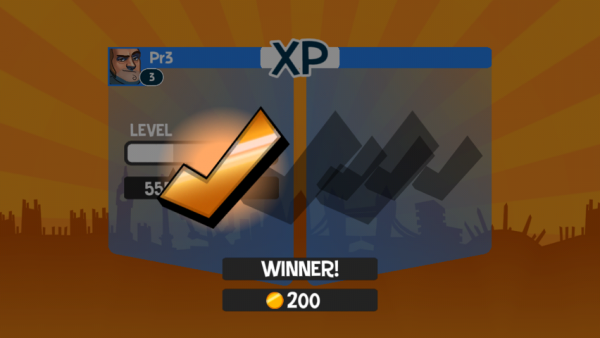 You can play against random people or friends. 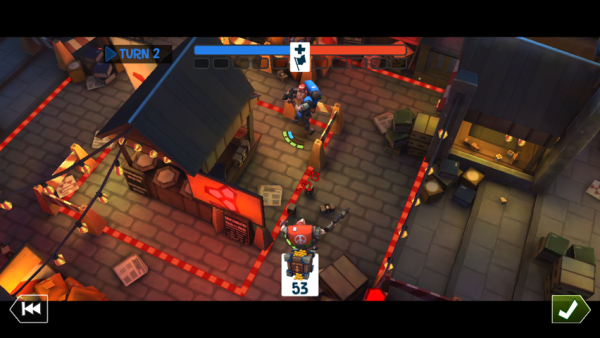 While you’re waiting for your opponent to make their move, you can play in other multiplayer games or continue refining your skills in offline battles. Although this is a new game, I never had trouble finding random players and never had to wait long for people to take their turn. It might be because push notifications are used to remind people to make their move. The graphics are great and it’s clear a lot of time was put into creating RAD Soldiers. 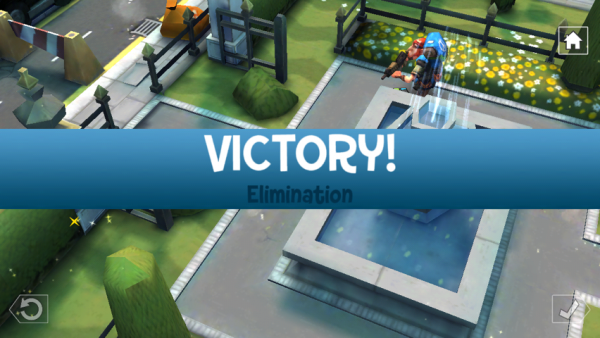 It takes a long time to get through all the initial options and the tutorial, but once you eventually start playing, there’s plenty of strategizing to do. 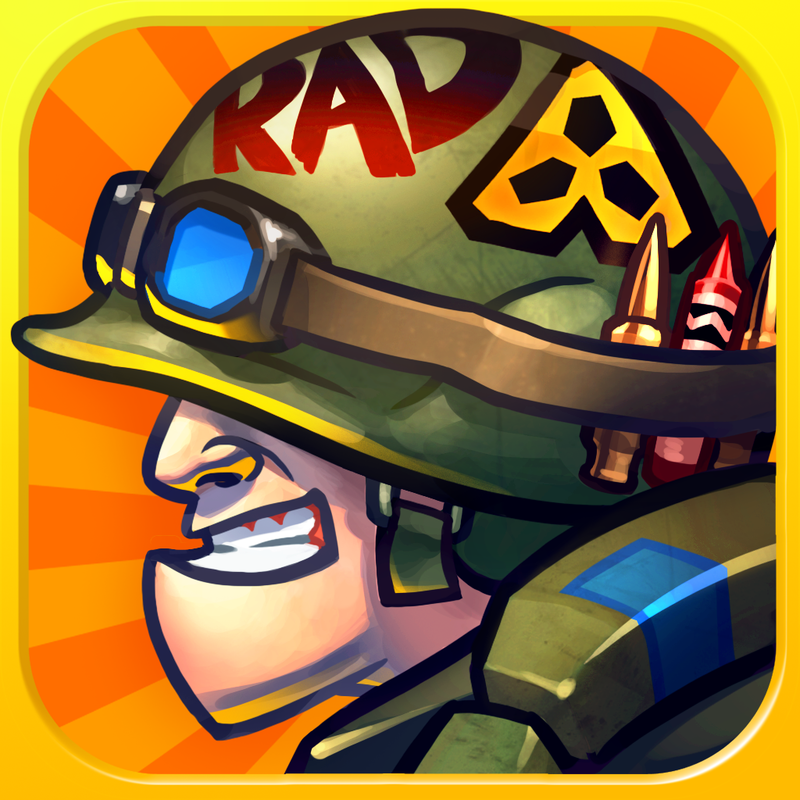 RAD Soldiers is ideal for anyone who enjoys strategy games and playing against real players definitely makes winning more enjoyable. 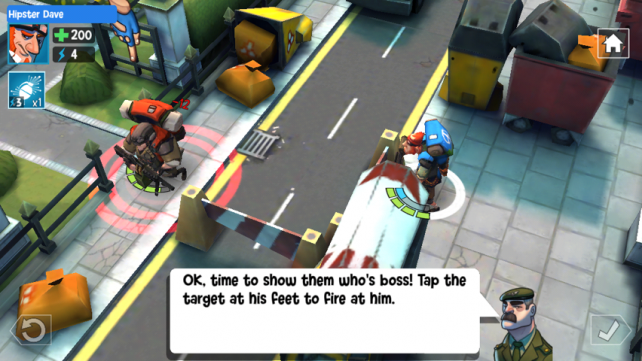 You can get RAD Soldiers for both the iPhone and iPad free in the App Store.